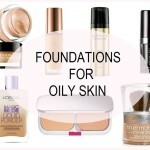 Your foundation is one of the most used makeup product so, getting a good foundation is the priority. 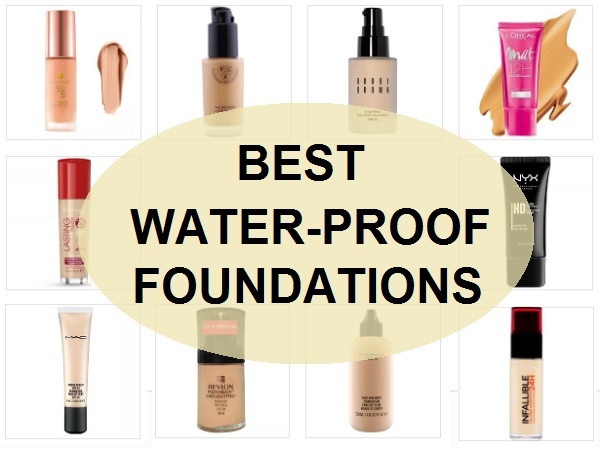 But if you would like to know about the best water proof foundations available in India, then this post is for you. Sweat proof and waterproof foundations are perfect for the summer season. When the weather is hot and your skin is oily then, using a foundation that should stay longer is a wise decision to make. 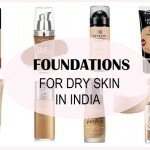 Out of the so many brands of foundation for Indian skin, we have compiled this list of the best sweat-proof and waterproof foundations in Indian market. 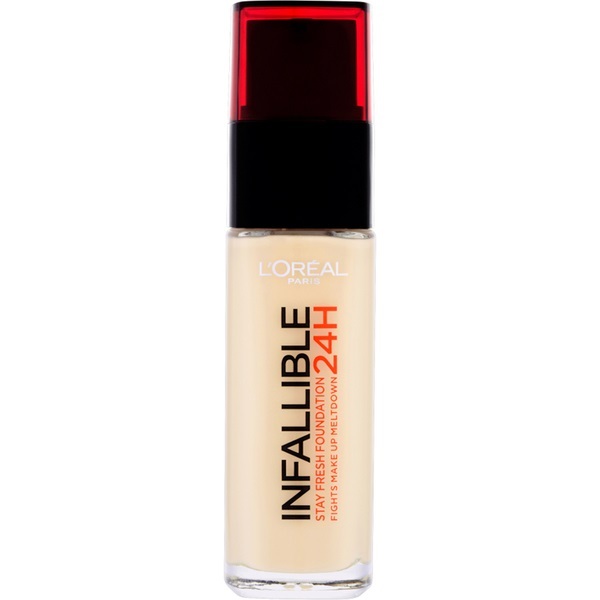 The L’Oreal Paris Foundation is a liquid foundation which gives full a coverage for all day. 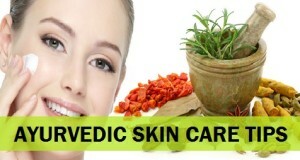 It hydrates the skin and is very mild on the skin. 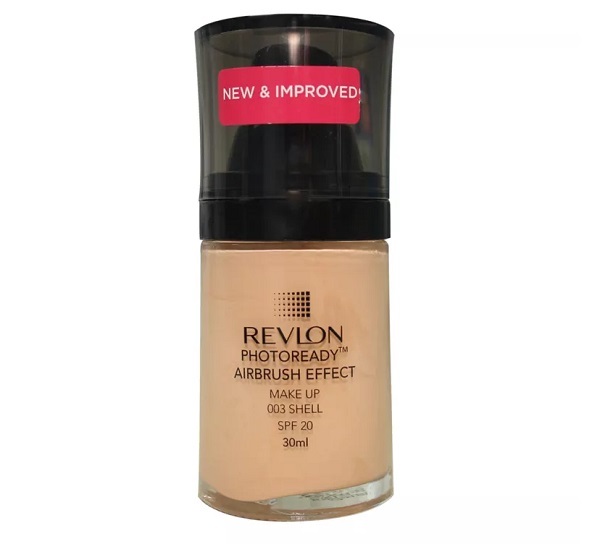 The formula is really good that helps the foundation stay for 24 hours. This foundation fights against 5 signs of bad outcomes caused by the foundation. 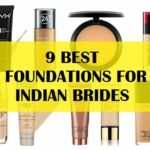 This is a waterproof foundation for bridal makeup as well. The NYX professional water resistant foundation gives you superb coverage and is highly pigmented. 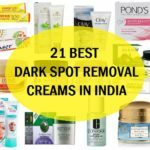 It easily hides medium to dark tone, scars and acne marks. 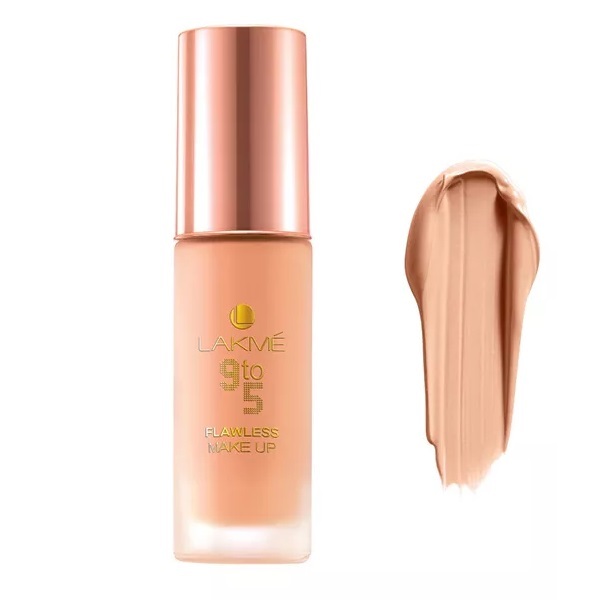 It has light diffusing technology and is easily blend able liquid foundation. 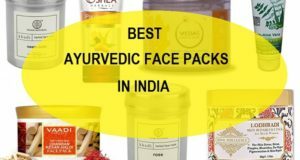 It comes in 5-6 variants which can suit to the respected skin types. We hardly need any suggestions regarding any of the product of this brand. 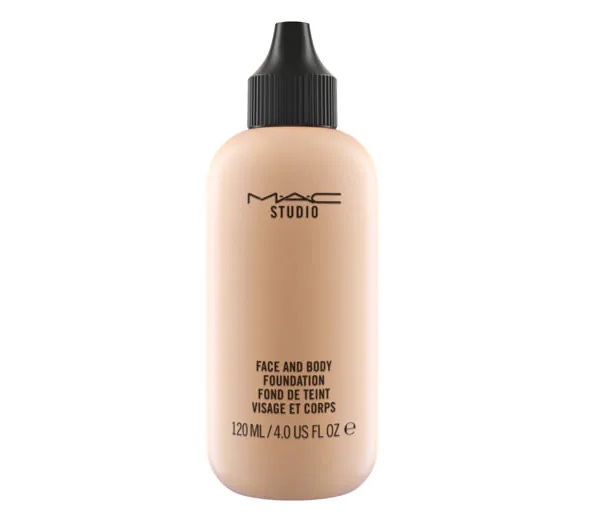 M.A.C face and body foundation give you full coverage all the day. It is long lasting in nature and dries up quickly. 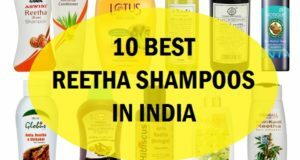 The products of this brand are imported in India. It comes in a very travel friendly package. 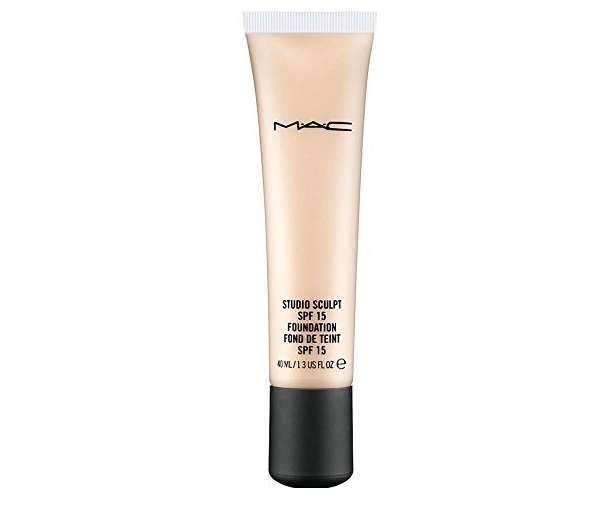 This foundation is on the top of our list because of its formula and quality. It gives the pore less, flawless and airbrush look entire day. It also provides medium to full coverage on the skin. It easily hides marks and scars if any have been occurring on your skin. 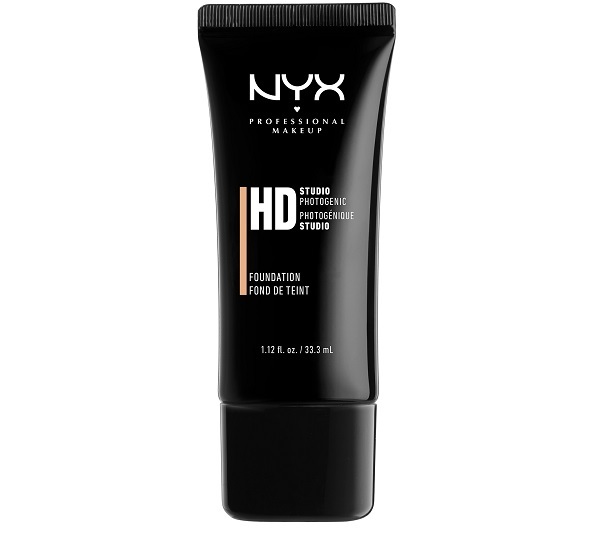 This waterproof foundation lasts all day long and gives an HD look. 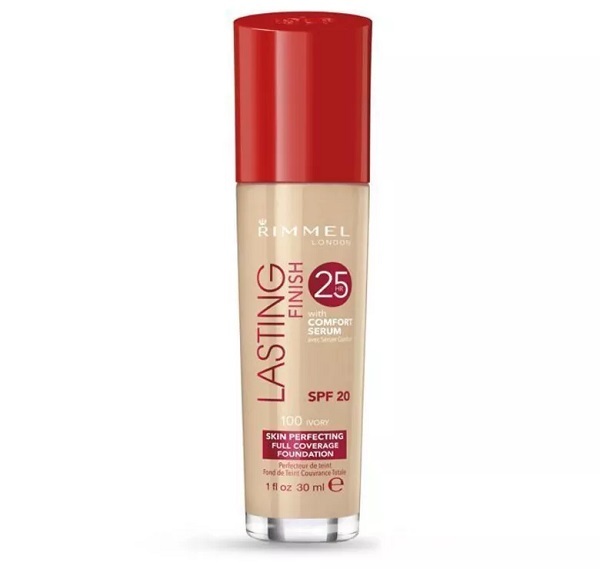 Rimmel waterproof foundation comes with multiple benefits for skin like it provides hydration, smoothness, even skin and a natural tint of flow. It gives instant coverage on the skin so it can be applied on everyday basis. The brand claims a 25-hour coverage on the face, but it can easily work till 8-10 hours on oily skin. MAC waterproof foundation is for oily skin and slightly different from all. It has small pigment granules which give better coverage and look. It is easy to apply on the skin and dries fast. It also gives you an elegant look with a matte finish. 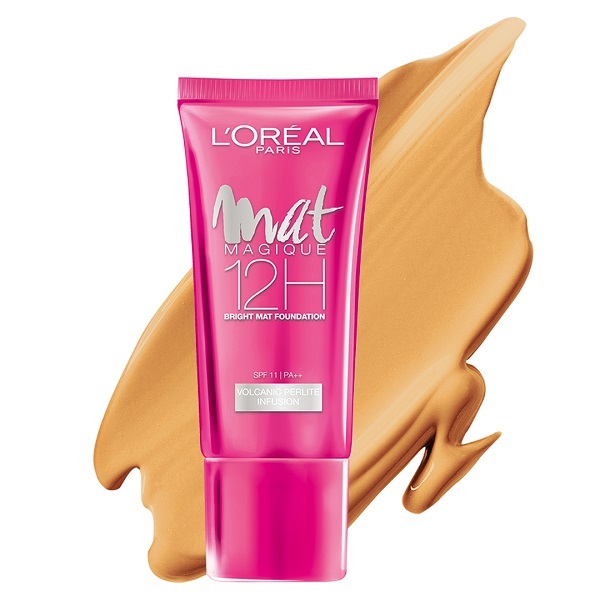 L’Oréal Paris 12H bright matte foundation has amazing coverage and lasting power. 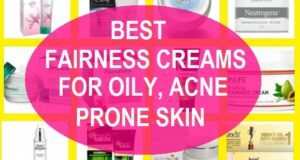 It is an ideal option for people having oily skin. This waterproof foundation contains micro minerals that help in controlling the oil occurrence on your skin instantly. 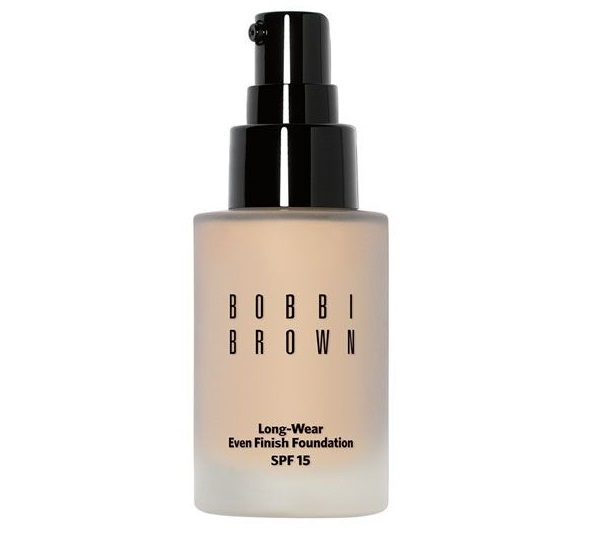 Bobbi brown foundation is mainly for those who like the matte finish and full coverage. It looks natural on the skin and is very light in weight. It blends on the skin very easily and does not cause any dryness. This brand gives almost equal quality like M.A.C. 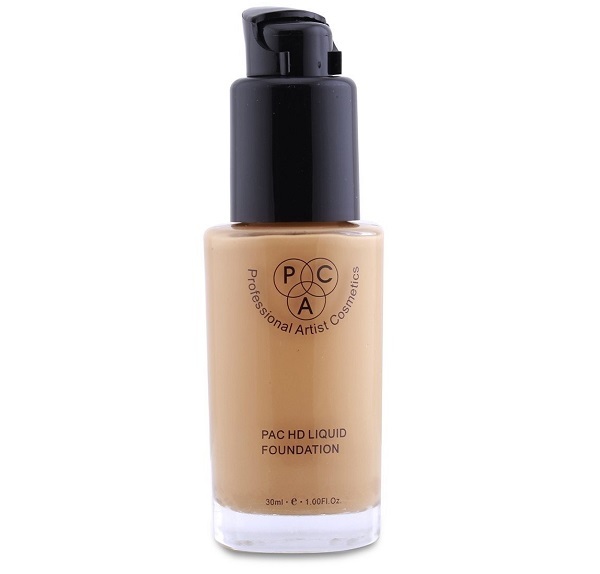 This is a liquid HD foundation which is cruelty free, paraben and sulfate free. It has the maximum amount of coverage and is acne generic free. The foundation will help you get amazing pictures due to the HD effect on it. This foundation is appropriate for work and daily basis. It has a pump dispenser that makes it easy to use. The product is long lasting and gives the matte glowing look on the face. 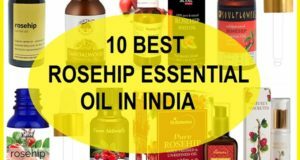 It stops excessive oil occurrence on the skin that your skin will otherwise produce. 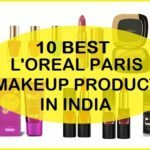 This is the list of the best waterproof foundations in India.